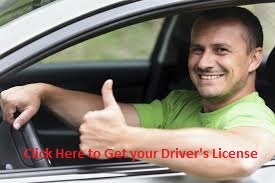 If you have had your license revoked or denied and are no longer a Michigan resident there are two options for attempting to get your license restored. You may request an administrative review by the Secretary of State done only on written documentation, or you may choose to return to Michigan and have a Driver License Appeal hearing. Michigan driver license appeals for out of state residents are complex and most appeals are denied. This being said, there is no reason to lose and every reason to win! If your case is done right, if there is thorough preparation and a very persuasive presentation, the odds of winning increase dramatically. For a Michigan Driver License Appeals for Out of State Residents, you must submit a recent substance abuse evaluation, out-of-state affidavit, and notarized letters in your support. If the initial submission is not complete, the petitioner will be notified and given 30 days to submit the requested information. If the documentation is not received within that 30 day period the case will be closed. The standard of proof for an out-of-state petition is high and most people who are not represented by attorneys who specialize in driver’s license restoration cases are not successful. When a case is handled by an attorney with extensive experience and a track-record of success, the odds of a favorable resolution are very good. When the case file is complete, if the review results in the granting of a clearance, a reinstatement fee must be paid, then the driver can apply for a license in their home state. If the review results in a denial, the person can appeal to the Driver License Appeal Division for a hearing that will be held in Michigan. It is important to get back on the road legally. Being unable to drive legally can effect your work and family. It can be a problem if you are stopped by a police officer without a valid drivers license – not only is that a criminal offense, but it will re-suspend your license making it that much harder to get a valid license. There are a lot of rules and regulations and finer points that an experienced license appeal attorney will know that a general practice lawyer or an individual might not. 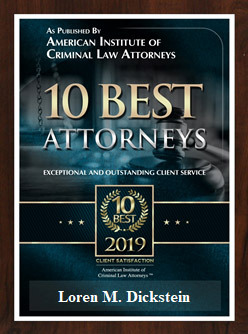 In order to increase your chances of success the first time – it is best to have the help of an attorney who knows and understands the system and will present the best case on your behalf. The cost of hiring a less qualified lawyer is MUCH higher than the cost of doing things right the first time. If you attempt to represent your self or work with a lawyer who does not have an established track record of success with the DLAD, you will probably lose. Worse yet, you will not be able to re-apply, with a good attorney, for at least a year. Furthermore, when you hire a qualified, experienced lawyer to try to get your licence back after you’ve already tried and lost, he will be stuck dealing with the previous record of inadequate or harmful testimony and evidence. Your best chance of success at the first hearing is to work with a lawyer from LEWIS & DICKSTEIN, P.L.L.C. 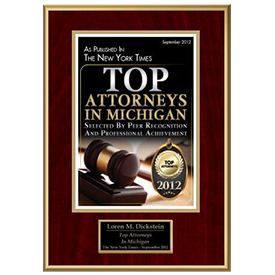 who will have decades of experience winning DLAD out-of-state administrative and in-state DLAD hearings in Michigan. Extensive experience helping people get back on the road. Lewis & Dickstein, P.L.L.C. understands the importance of being able to drive legally. Public transportation is in limited supply in most states and the privilege of driving can positively impact your family, employment and education. Our attorneys have extensive experience handling driver license issues at the administrative review phase and the DLAD hearing phase. 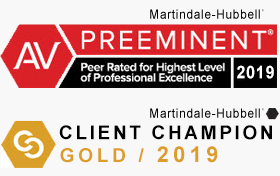 If you are need help getting your driving privileges restored in Michigan, so that you can validly drive in your new home state or in Michigan, we can help. Call the attorneys at Lewis & Dicktein, P.L.L.C. at (248) 263-6800. We have a reputation for success and are not afraid to win.